If you are like 22 million other Americans, you are still paying off your student loans. Or, rather, you might be like one of the 10 million who is not repaying them. According to the United States Department of Education, only about 12.5 million students (graduates) are actually paying back their student loans. That means a whopping 43 percent are not. Of course, this statistic breaks down into several different populations. For example, about 3 million people who have student loans have requested some form of debt postponement. These are known as forbearance or deferment programs and graduates use them to postpone student loan repayment, after graduation, because of financial hardship (like unemployment) or some other financial emergency. In all, roughly $110 billion in student loan balances are currently in some kind of extension program like these. In addition, another 3 million student loan borrowers were delinquent at the time of the survey. This means that these graduates are at least one month behind or as far behind as one year. On top of that, another 3.6 million student loan holders are more than a year behind on payments, which means their loans are, technically, in default. Of course, American government officials are now gravely concerned that defaulted borrowers may have no intention of ever paying back their student loans. And that is important because the combined default and delinquent loan balances is approximately $122 billion. Experts have deduced, then, that this means nearly $232 billion of the more than $1.2 trillion student loan portfolio is likely in some kind of distress. 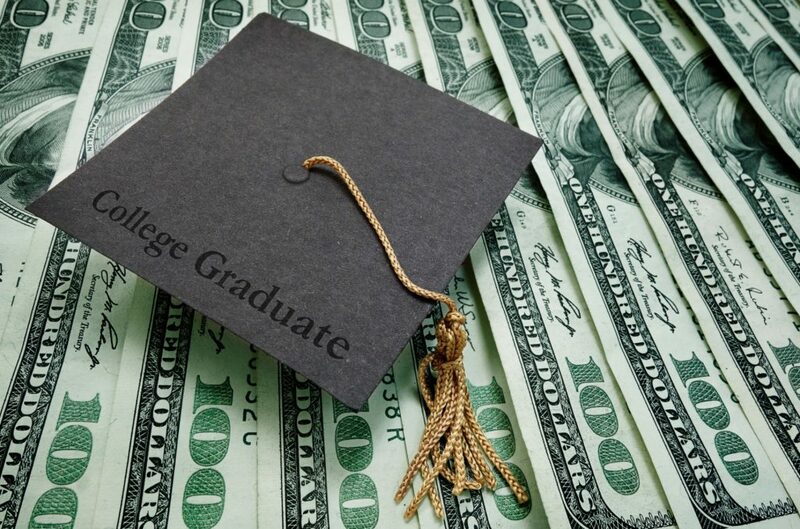 Perhaps, what is most interesting is that the United States Department of Education has made it known that graduates who do not pay back their federal student loans will not be arrested—there will be no legal action. However, they do warn that those defaulted or delinquent account holders will have to deal with other financial problems, as this will stand in the way of acquiring good credit in the future. This appears to be a kind of apathy that many of these non-paying loan holders have, believing that the government will probably write these loans off, eventually, and that the punishments are not severe enough to warrant any extra effort towards total federal student loan repayment.